Ethos Narowboats are traditionally designed are approximately 6-ft long. 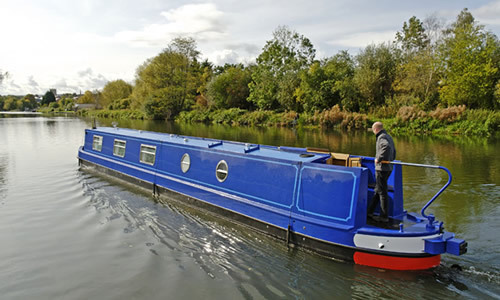 This is an active holiday where guests have sole charge over the boat, which weighs in excess of 12 tons. Guests must be fit and able bodied to cruise the waterways.